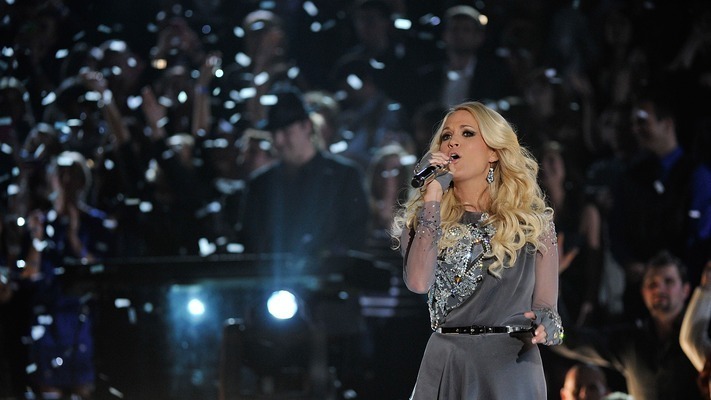 From her early days on 'Idol' to her incredible performance moments on the CMA stage, check out Carrie Underwood's most unforgettable moments! paisley’s impeccable chemistry during the CMA Awards), there’s no doubt Underwood has star power. In honor of Cry Pretty and its exciting release, we’ve rounded up some of the country star’s best moments for you to look back on while listening to her latest album! Underwood’s introduction to the limelight was a whirlwind experience to say the least, and she took no time at all to release a number of hits along with some pretty impressive music videos. One of Underwood’s earliest and very best music videos comes from her smash single “Before He Cheats.” Released off her debut album, the video is all about revenge after being wronged by her former lover and features a number of visuals still referenced in pop culture today. 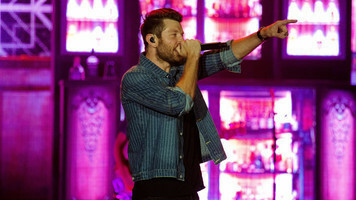 From the destruction of a truck with a sledge hammer to the videos explosive ending, the country star showcases some major acting chops throughout the entire clip. 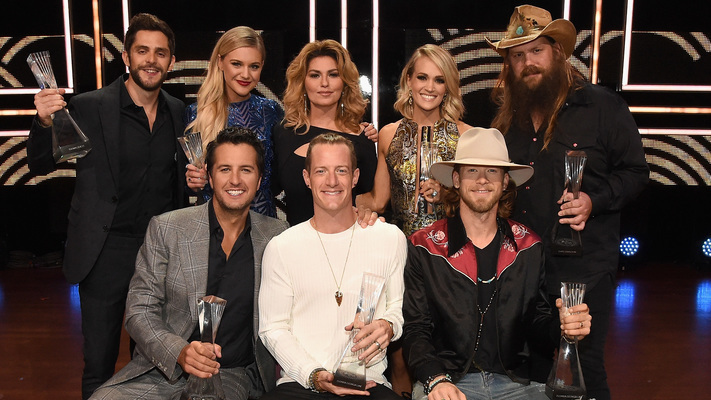 There’s a reason the Country Music Academy invited legendary duo Carrie Underwood and Brad Paisley to host their award show, eleven times, and counting. Each year the country stars’ have seemed to grow more comfortable in the position, and their comedic timing only gets better and better. 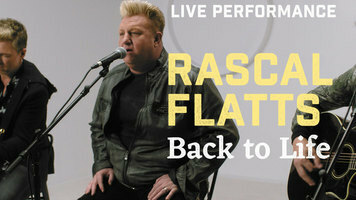 We’re already looking forward to their next gig, which will be the CMA Awards on November 4, so be sure not to miss it. Re-watching the 2004 recording of twenty-one-year-old Underwood pacing the ballroom hallway, nervously waiting to audition for American Idol, it’s hard to believe she was once one of the many hopefuls yearning for a singing career. No surprise, Underwood’s audition was nearly perfect and likely audiences everywhere shed a happy tear as the curly haired girl squealed with excitement to “get to fly on a plane” for the first time. As an international superstar, the country sensation has now traveled around the world and has come a long ways away from her small town in Oklahoma. Watch Underwood’s American Idol audition below that, admittedly, had us a little chocked up too! Another moment that brings out the sappy in all of us, is when Underwood wed her Canadian born, hockey star husband back in 2010. Surrounded by friends and family, the couple celebrated with those they love the most at a gorgeous venue hosted by the Ritz-Carlton, Reynolds at Lake Oconee in Georgia. Underwood has made some amazing TV cameos, from Blue Bloods to How I Met Your Mother, she has demonstrated a pretty impressive range. She’s also done some memorable work with kids, with a cameo role on the famous Sesame Street, and her leading role in the TV movie The Sound of Music Live! And that’s not even including all the times she stunned in full production style music videos, thirty to be exact! Just when we thought we couldn’t gush over this couple any more, they introduced the world to their baby. Isaiah Michael Fisher, born on February 27, 2015, has been gracing the lives of Carrie Underwood and Mike Fisher fans for three years now, and oh are we grateful. It’s impossible not to let out an “aww” when faced with a photo of Isaiah, and we love seeing the toddler and his famous family continue to grow. 7. When Carrie Underwood & Husband Mike Fisher Announced Their Second Pregnancy! Now we patiently await a gender reveal! As we mentioned earlier in reference to her Idol audition, the country star has grown so much as an artist since stepping into the spotlight back in 2004. 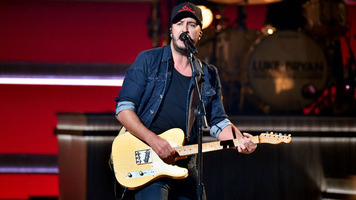 And nowhere is it more apparent than this 2016 nationally televised performance at the Academy of Country Music awards. The impeccably synchronized choreography, stunning set design, the costume, vocal chops and sheer athleticism stole the show that night, and everyone left talking about Underwood. 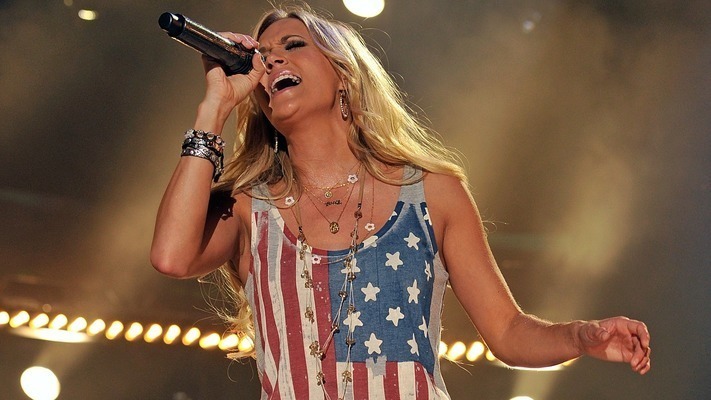 After taking the torch from Faith Hill in 2013 to host the Sunday Night Football introduction, Underwood cemented herself as synonymous with American culture. Absolutely holding her own amongst the talented and successful women who held the job before her, she has again shown immense growth in the five years she’s held the position. With an entirely new song and video this year, the singer is getting comfortable taking creative control. Most know about the scary accident Underwood had at her Tennessee home earlier this year, but fans may be surprised to learn the title track of her latest album, Cry Pretty, was actually inspired by that event. 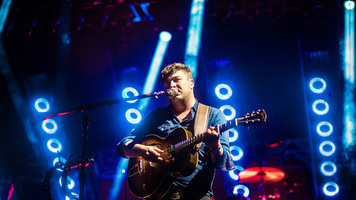 In a blog post she shared with her fans in April of this year, Underwood explained, “The title refers to when emotions take over and you just can’t hold them back. It really speaks to a lot of things that have happened in the past year and I hope when you hear it, you can relate those feelings to those times in your life. It’s emotional. It’s real. And it ROCKS!” Her first time appearing live since the accident, Underwood performed “Cry Pretty” and the true emotion was evident. An inspirational moment no doubt, with literal tears running down her glittery, glammed up face, she truly did cry pretty.